Simple and sleek, this flat frame, with its visible wood grains and deep black finish, is certain to make a stunning statement while allowing any featured artwork to be the most prominent element. 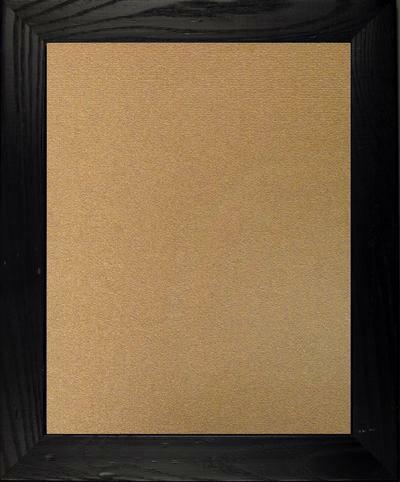 This framed corkboard offers a great way to decorate an office with a functional piece. This frame is made of Solid Wood.